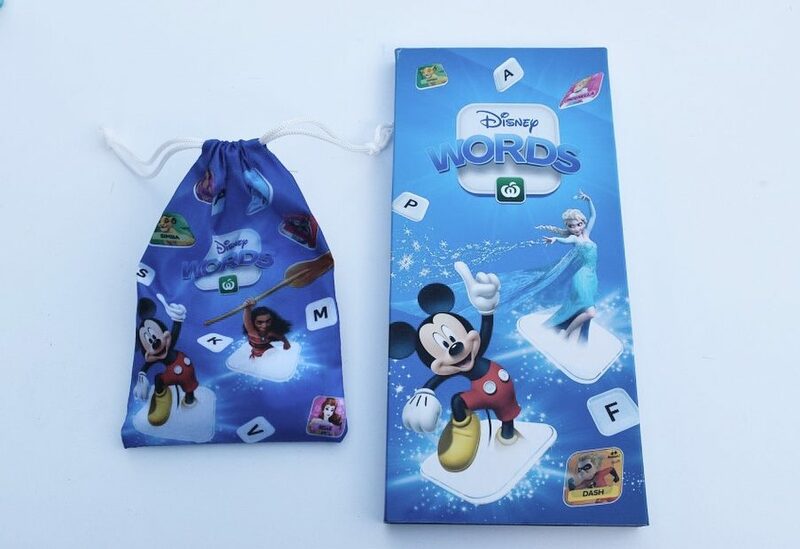 We’ve been collecting Disney Words by Woolies for a few weeks now and have a good stash of letters and characters. It’s easy to play games when we have a few moments here and there – you don’t need to allocate a huge amount of time. For example, at dinner time, picnics, travelling, lazy weekend mornings – just whenever you have a few minutes. I also appreciate the literacy benefit – the kids are learning even though they don’t realise it. 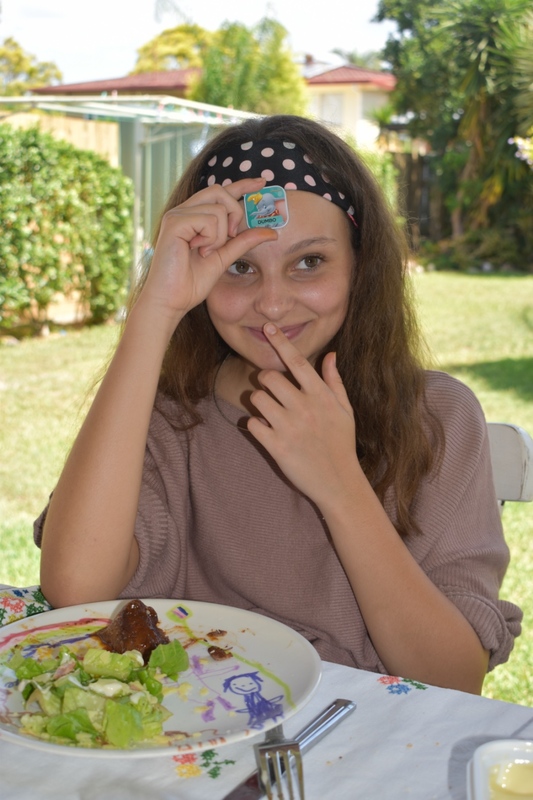 We’ve been weaving little games into our family life and we’ve found heaps of fun ways to use the tiles. 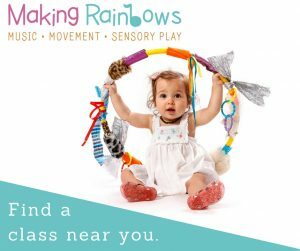 You’ll notice many of these activities you only need a few basic things, and they are simple enough for young kids too. Although you don’t need them to play the games, I did get the Collector Album and the Carry Bag because they are so handy for travel. We strive to make Sunday lunch a time when we all sit around as a family and share about our week. 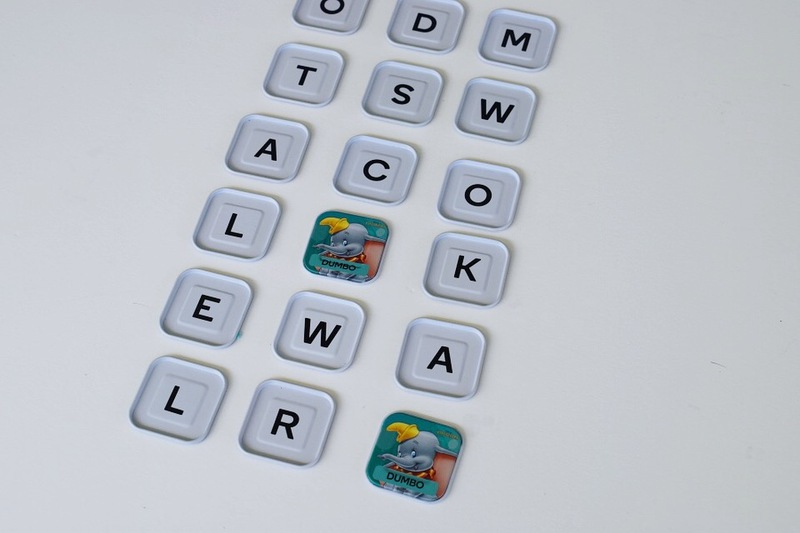 This Sunday, we grabbed our Disney Words tiles and used them to play the classic Who Am I? game while we enjoyed lunch. It was hilarious. Does my name start with __? Is my hair _____ colour? Am I from _____ Disney movie? Note: This particular Sunday, my husband was working and we had a huge week so I needed to put together a really easy meal and grabbed the Simply Heat Slow Cooked Beef With Onion & Gravy (which the kids LOVED) with salad and Olive Sourdough. Delicious. We have quite a few character doubles now, which is perfect for memory. Collect character pairs tiles and place them face down on a flat surface. 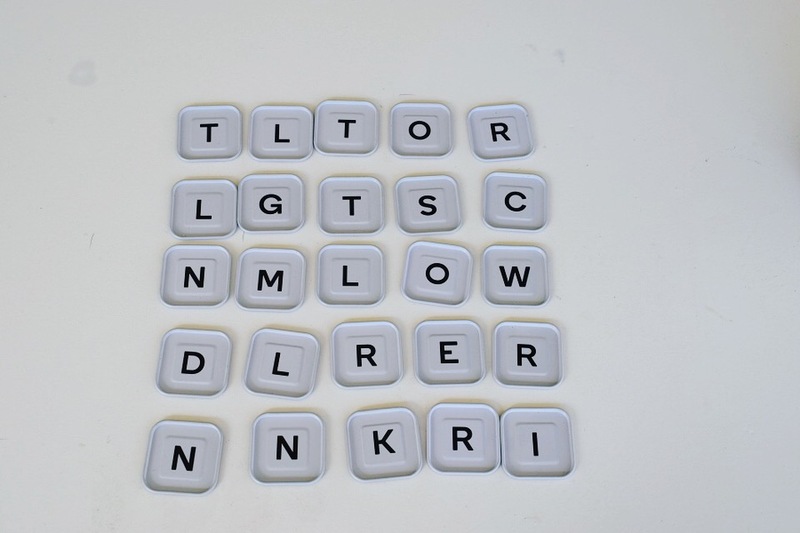 The first person turns over two tiles, and if they match, place the pair in front of them. If they do not match, turn them over and it is the next person’s turn. Continue until all the pairs are collected. The winner is the one with the most pairs at the end. This is a quick game you can play with minimal preparation. Place the tiles into a stack, character side facing up. 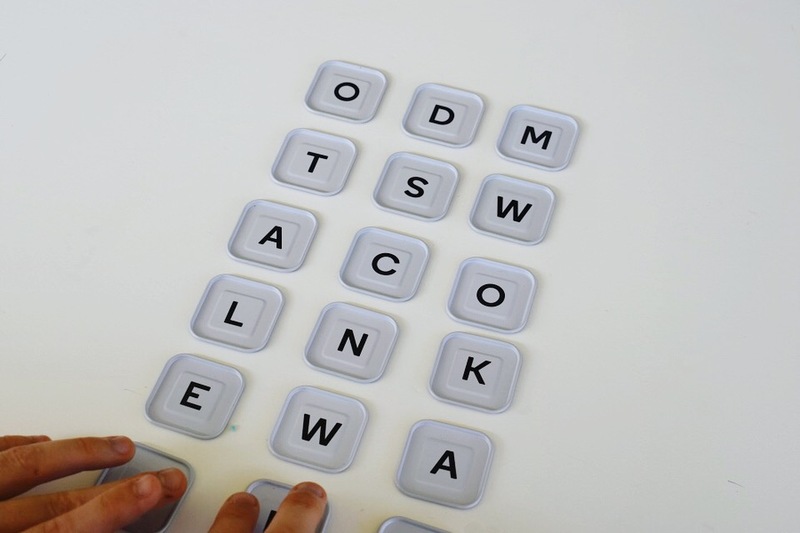 The first person turns a tile over to reveal a letter and has up to 20 seconds to think of 10 different words (or less for younger children) that start with that letter. Note: Remove all symbol tiles for this game. 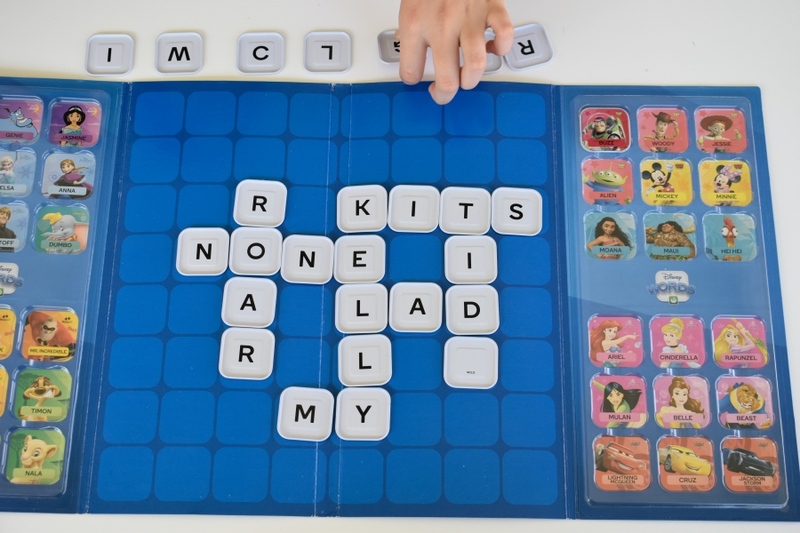 This is a suggested game on the Disney Words Collector Album. Remove any symbols from the collection and divide the remaining tiles evenly among two or more players. Place the tiles letter side up. 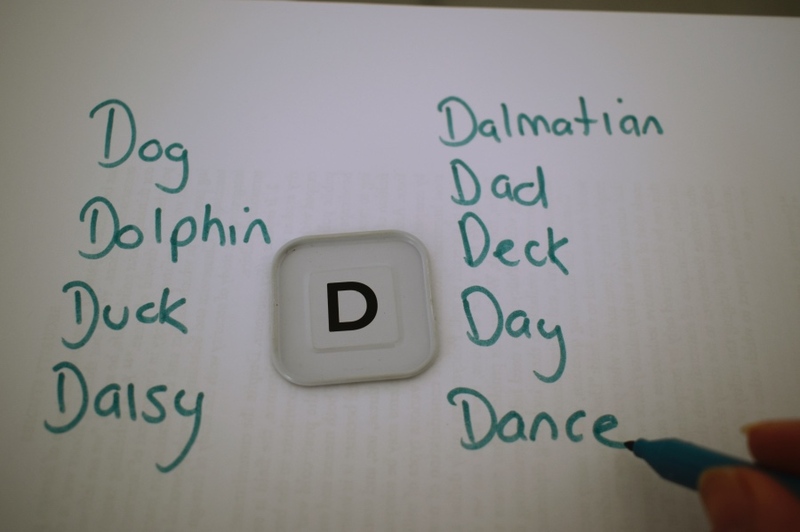 The first player places a word down, and then players must take turns to build on the words already on the board. The winner is the one with the least amount of tiles left. The tiles are the perfect size for small doll plates. 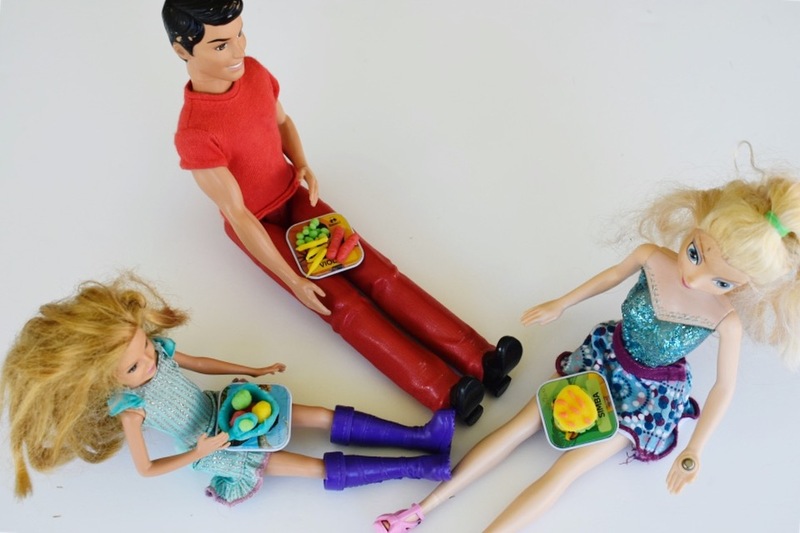 Kids can create food for a ‘Disney Toy Party’ and pretend play with their dolls. Make a batch of coloured playdough. 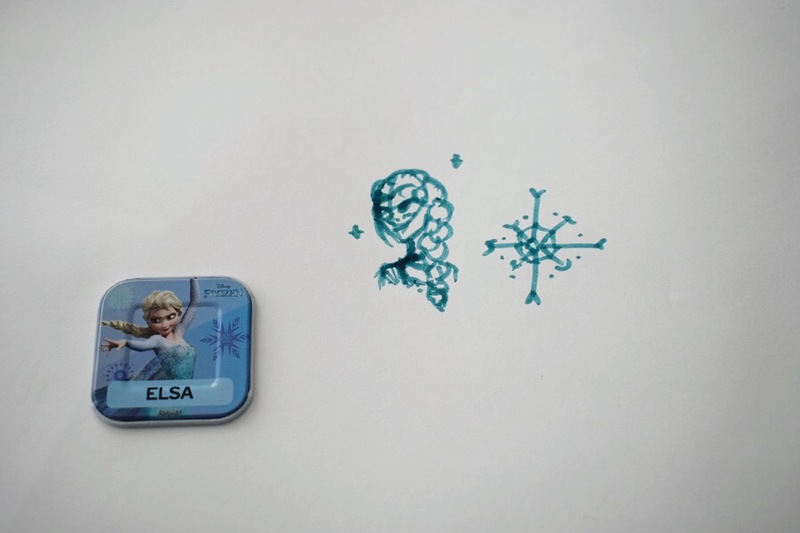 Children can create a variety of food and service them up on their Disney plates. 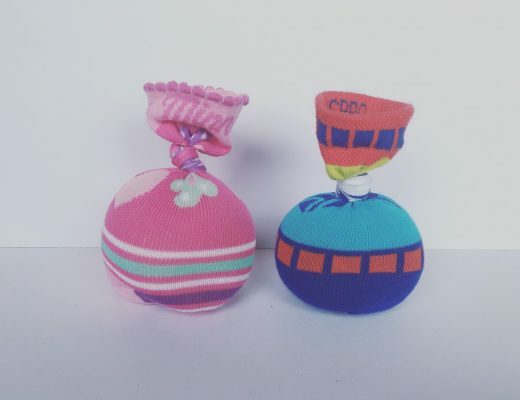 Look at these cool creations my daughter made! Get creative with this twist on a classic game. Put the tiles in a pile, character face down. One player takes a tile without showing the others. Then, they must attempt to draw the character and the other players must guess! The first person who guesses correctly will take the next turn. Kids love this sort of mixed-up storytelling. Take 3-5 tiles and make up a silly story with the characters. Everyone can take turns to tell a story. For example, I think Moana, Mulan and Anna are about to go on a road trip. This is another fun game idea from the Collector Album. Separate the tiles evenly between players. 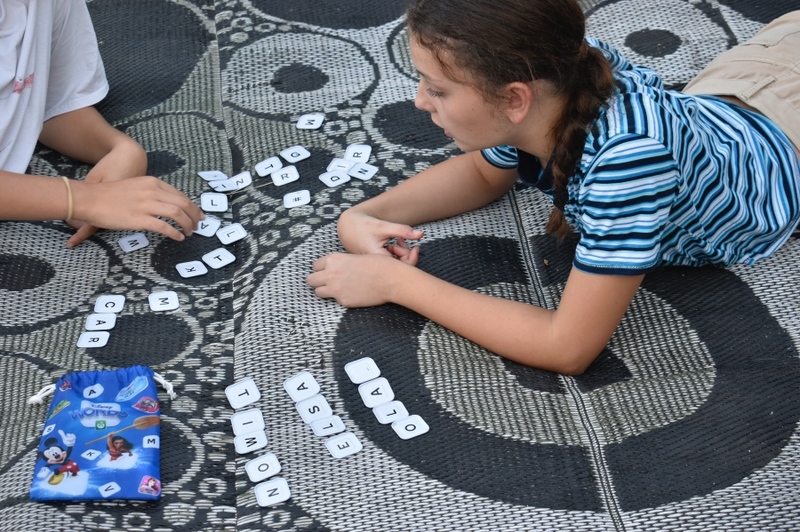 Players spell as many words as possible using their tiles in 1 minute with each tile being worth 1 point. 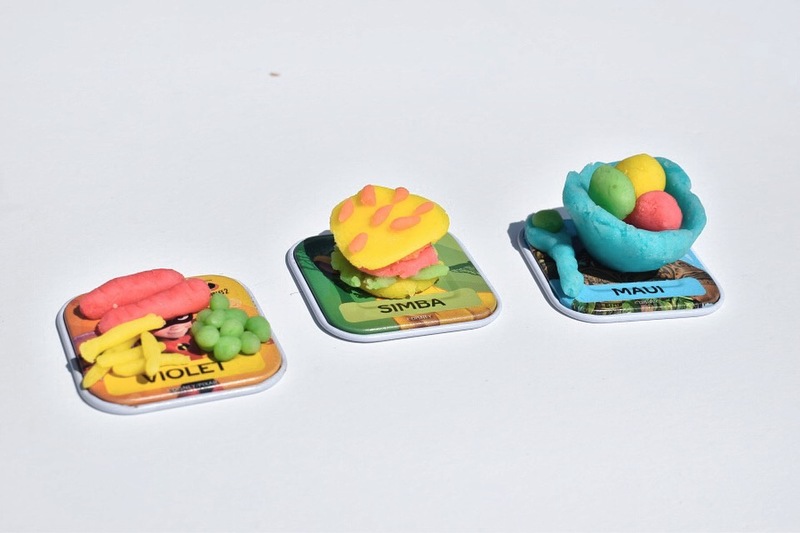 Each Disney character, fruit or vegetable name spelt scores players an extra 5 points. Wild cards can represent any letter, however can only be used once. The winner is the person with the most points! Try this after dinner one evening. What is your favourite food / animal / holiday destination / country / movie starting with ___? If you had to pick another name for yourself with the letter ___ what would it be? 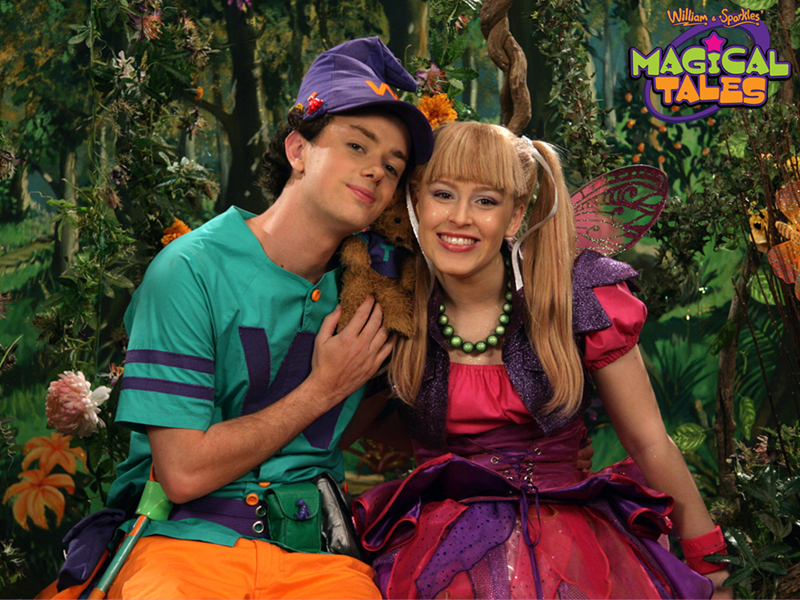 If you could be an animal starting with ___, what would it be? 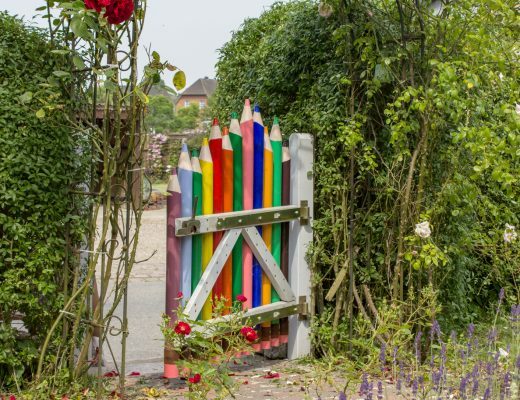 Name a flower / country / fruit / vegetable / singer / Disney character starting with ___? Do you know which actor/actress voiced the character? Who in the family is most like ________? What is the character’s favourite saying? You are a movie director and have cast _______. What will your movie be about? I like this one from the Collector Album because it’s so simple and fun. 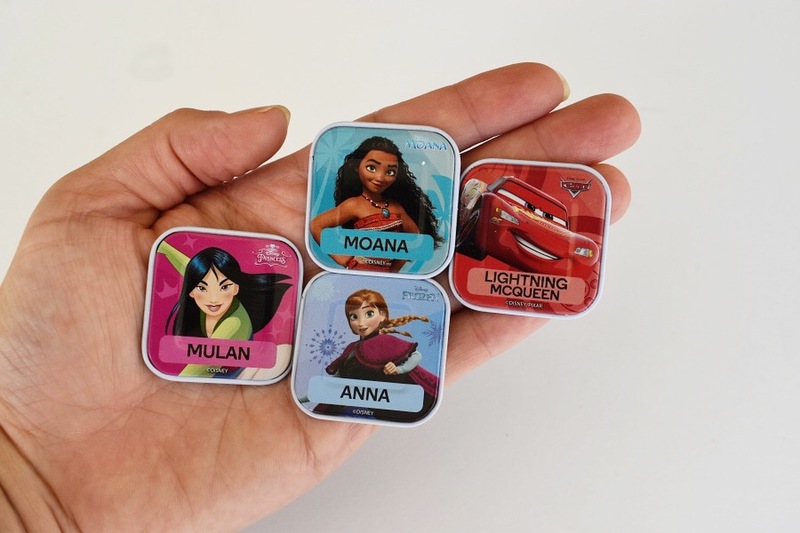 It’s similar to the memory game but look for matching characters from movies. Place all the tiles in the centre, character side down. Players take turns to reveal 4 characters and collect matching characters from the same movie. Any unmatched characters are flipped over again for the next person’s turn. The player with the most tiles at the end of the game wins. 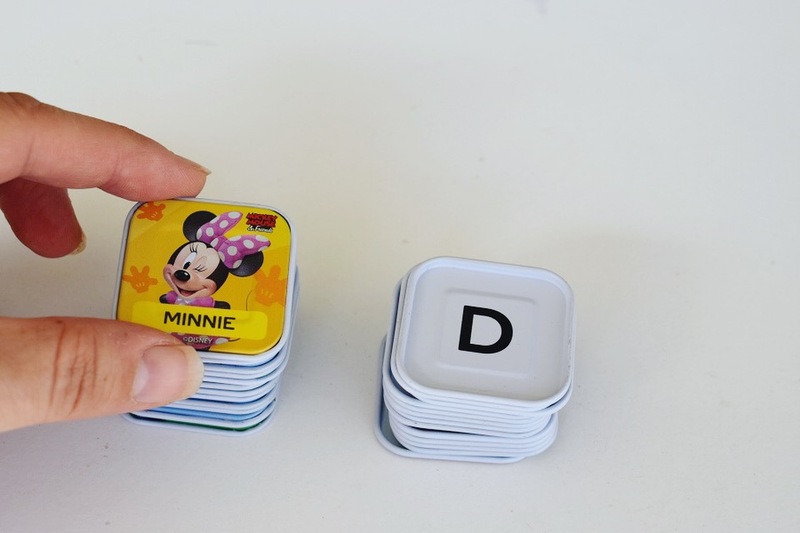 If you have any other suggestions for ways to play with Disney Words tiles, drop me a message. 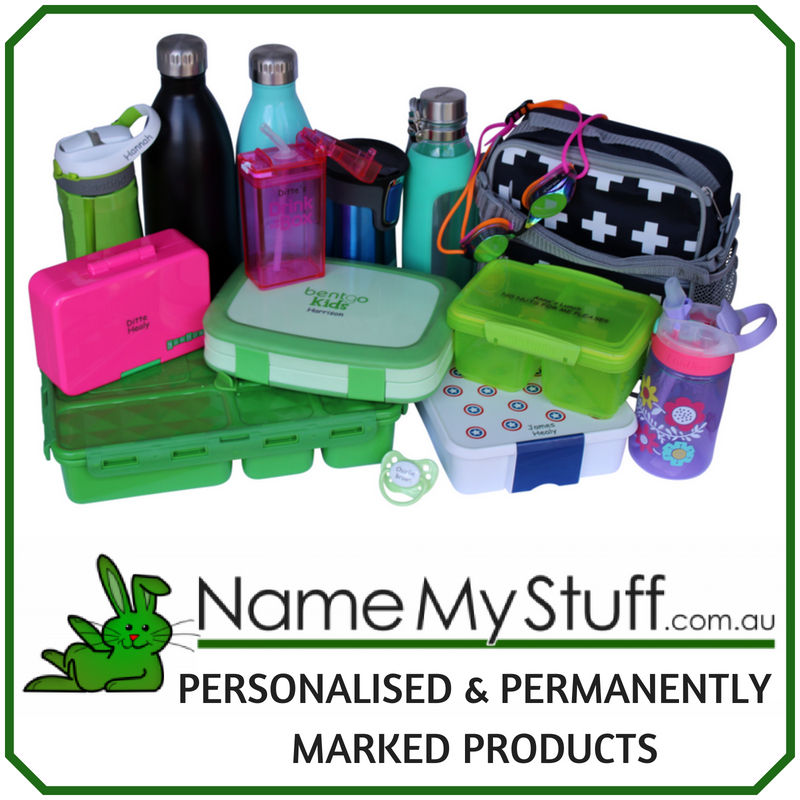 You can also check out the Woolworths website for more Disney Words ideas. 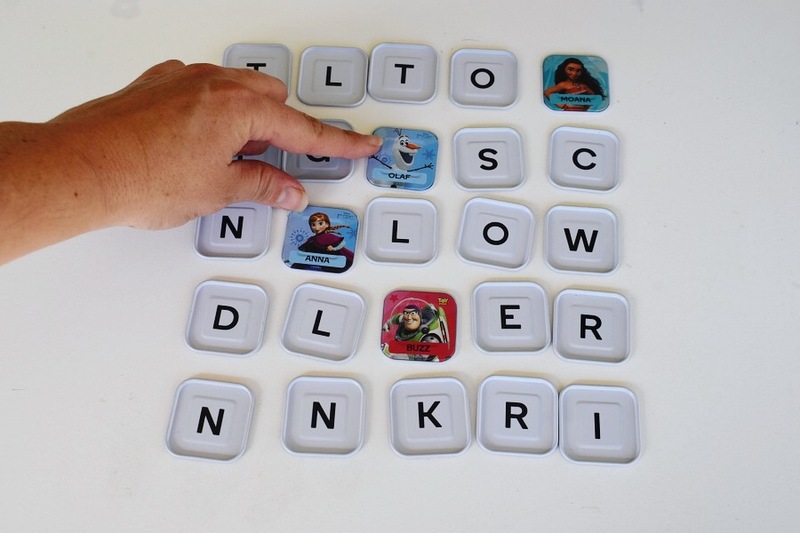 Disney Words tiles are available online and in store with every $30 spend.